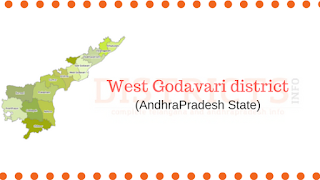 Mandals in West Godavari districts : West Godavari district is spread in an area of 7742 kilometers and this is 2.81 percent in the area of Andhra Pradesh state. it has Khammam district on north, Bay of Bengal on Sourth, East Godavari district on Est and Krishna District on West. Papikondalu are spread on the north-east district. During the summer seasons, the temperatures are very high. December to Febrauary is very pleasant. 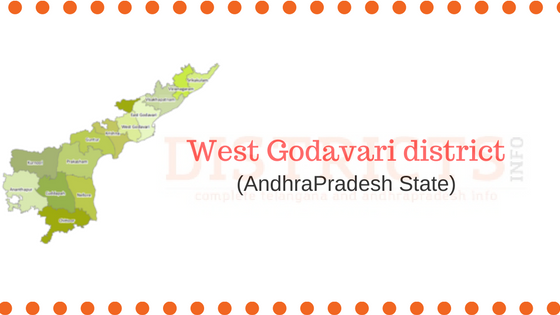 West Godavari District is divided into 46 Mandals , 900 Panchayats , 2178 Villages. Jeelugumilli Mandal is the Smallest Mandal by population with 28501 population. Bhimavaram Mandal is the Biggest Mandal by population with 219212 population.